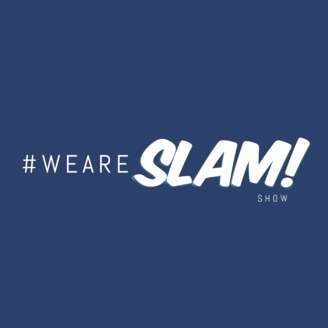 The #WeAreSlam Show is a marketing podcast where we share digital marketing trends, best practices, and ideas to help your business or brand grow. 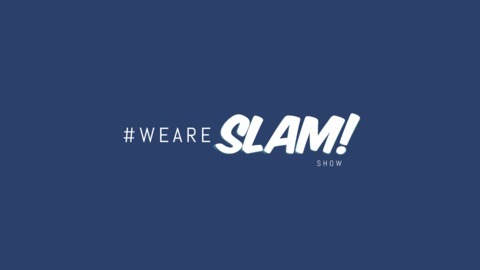 The 3 components of content marketing you must execute on to growth hack your business are discussed by SLAM! Agency Co-founders Tyler Kelley and Michael T Johnson. Using these 3 components effectively will allow you to get more customers and spend less money.